Many thanks to an SWLing Post contributor who shares this FCC PDF document: Remarks of FCC Commissioner Michael O’Rielly Before the 2017 Hispanic Radio Conference, Fort Lauderdale, Florida March 28, 2017. “Many of you may have heard me speak before about pirate radio, a huge problem here in South Florida and one that has a disproportionate impact on the Hispanic radio community. The failure to properly address it highlights a deficiency in the Commission’s enforcement tools and undermines our overall credibility. Today, these squatters are infecting the radio band at the expense of listeners of legitimate radio stations, causing great harm to emergency preparedness within covered areas and undercutting the financial stability of licensed radio stations, your stations. To that point, I could use your assistance in batting down arguments that pirate radio stations are somehow training grounds for those seeking to enter the field or that these “stations” bring a unique service to primarily minority communities, and therefore should be left alone. Few people actually have your background, experience, and history of serving these important communities, so your voice and words would be a welcome rejoinder to these baseless claims. Click here to read Commissioner O’Reilly’s full remarks (PDF). This entry was posted in News, Pirate Radio and tagged FCC, FCC Anti-Pirate Agenda, FCC Enforcement Bureau, Pirate Radio on March 29, 2017 by Thomas. The FCC released this material [yesterday]. It consists mainly of letters to various organizations to ask their members to avoid cooperating with unlicensed radio stations. The concern is that real estate owners may be harboring unauthorized stations, and that businesses may support such stations with advertising funds. STATEMENT OF COMMISSIONER MICHAEL O’RIELLY ON PIRATE RADIO ENFORCEMENT ADVISORY. 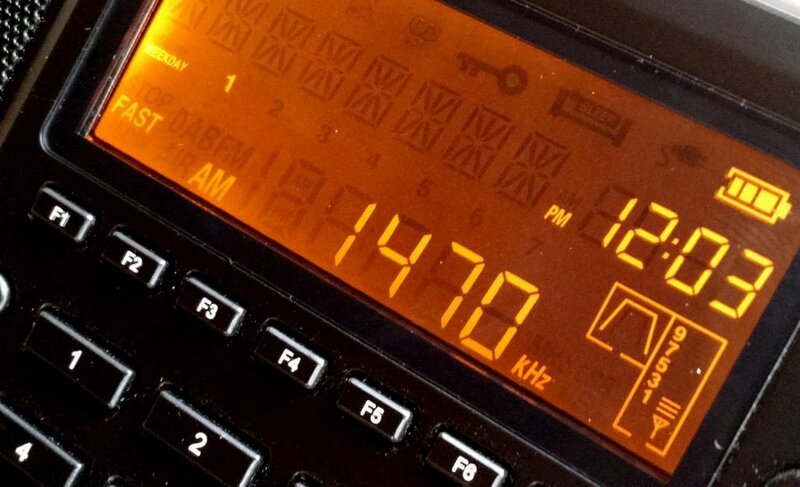 Note that the bulk of this report focuses on FM/AM radio pirates in local markets rather than shortwave pirates (though I’m sure, on occasion, shortwave pirates are on the FCC radar). This entry was posted in FM, News, Pirate Radio, Shortwave Radio and tagged FCC, FCC Anti-Pirate Agenda, FM Pirate radio, FM Pirates, Pirate Radio on March 3, 2016 by Thomas.